Researchers have discovered new genetic factors that likely contribute to the development of kidney stones. 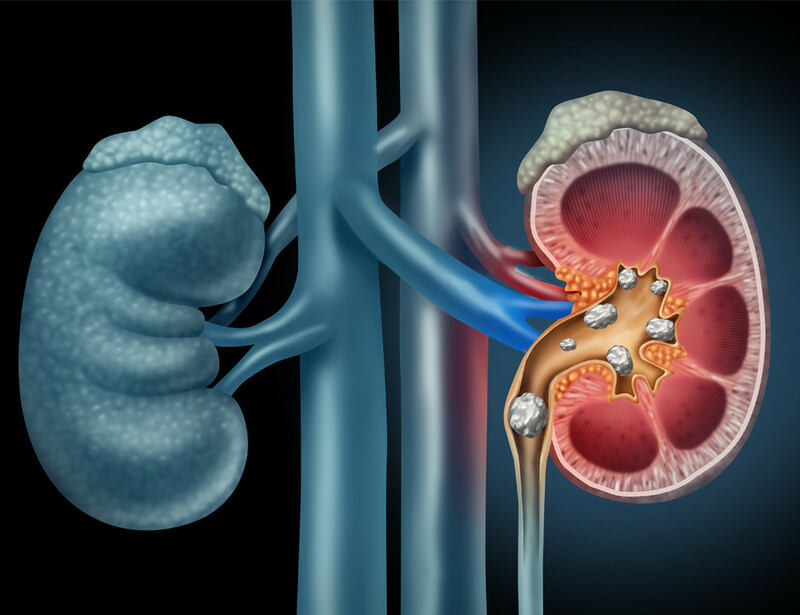 The findings may be useful for predicting individuals’ risk of developing kidney stones and for identifying new targets for prevention and treatment. To provide new insights into the condition and its potential genetic causes, a team led by Koichi Matsuda, MD, PhD and Chizu Tanikawa, PhD (The University of Tokyo) performed a large-scale analysis of the entire genomes of 11,130 Japanese patients with urolithiasis and 187,639 controls, followed by a replication analysis of 2,289 affected patients and 3,817 controls.